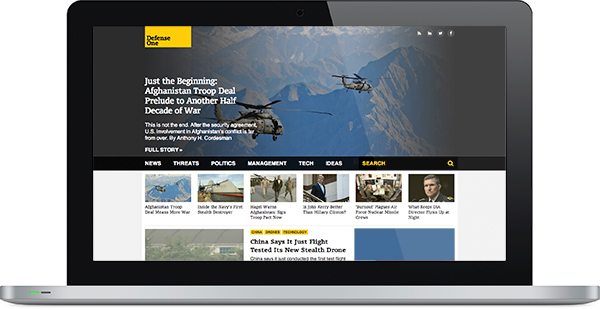 This past year, I was honored to be the Creative Director for Defense One — a new and analysis site about the future of U.S. defense. 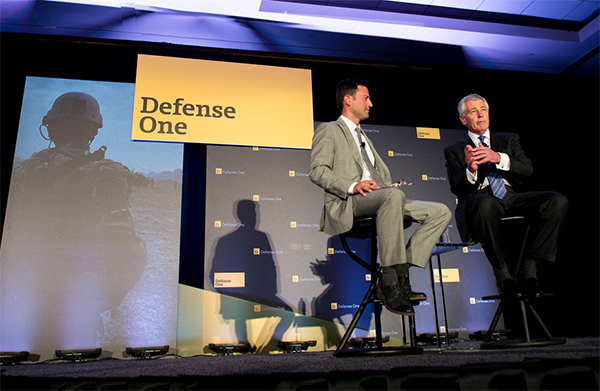 We built the brand for the most serious of audiences, the national security leaders charged every day with responsibility for billions of dollars and millions of lives. The project lasted a year, and I was able to participate in the entire process, from product naming to logo/identity design to finished product. 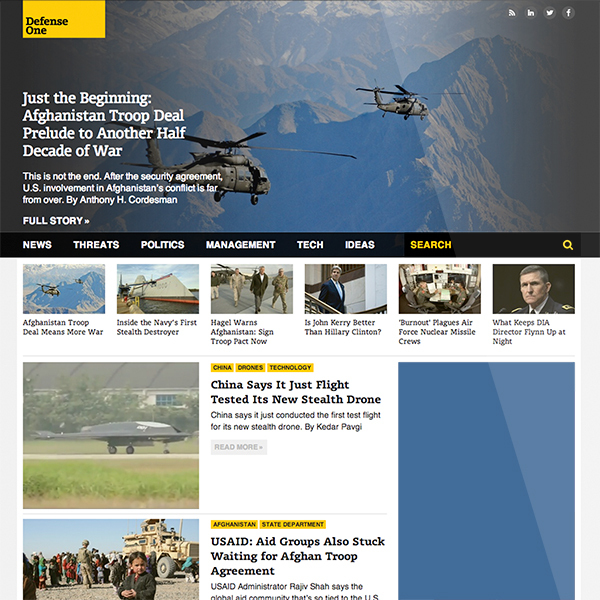 We had a few core mandates we all agreed upon: The site should be “radically simple” (by DC media standards), the emotion the site should communicate should be “confidence to act,” and we weren’t accepting any but the best solutions. 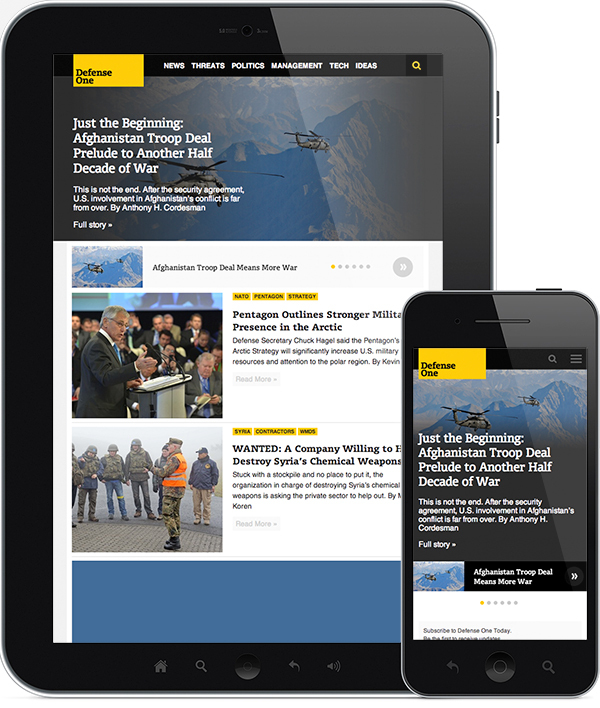 The result of our work was a fully-responsive web site, a day-long Washington D.C. conference at which the Secretary of Defense spoke to a captive audience, an iPhone app (coming soon! 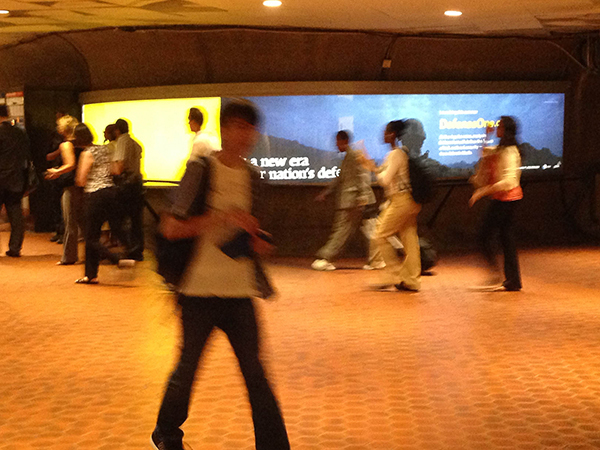 ), and a major media blitz including exclusive coverage by Mashable and two huge ads in the Pentagon Metro station. 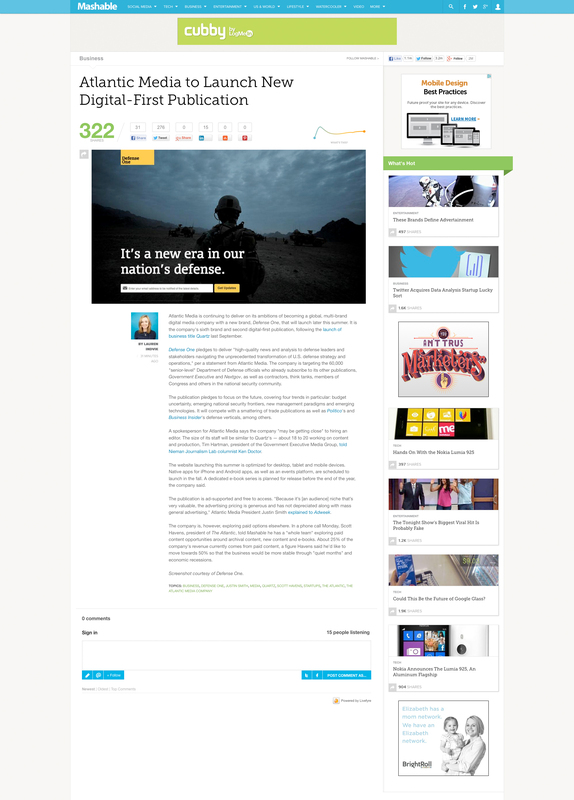 I can’t praise the entire Government Executive Media Group team enough for the superhuman effort put into this project. Let’s talk sometime and I’ll tell you all about the amazing feats accomplished by my colleagues. 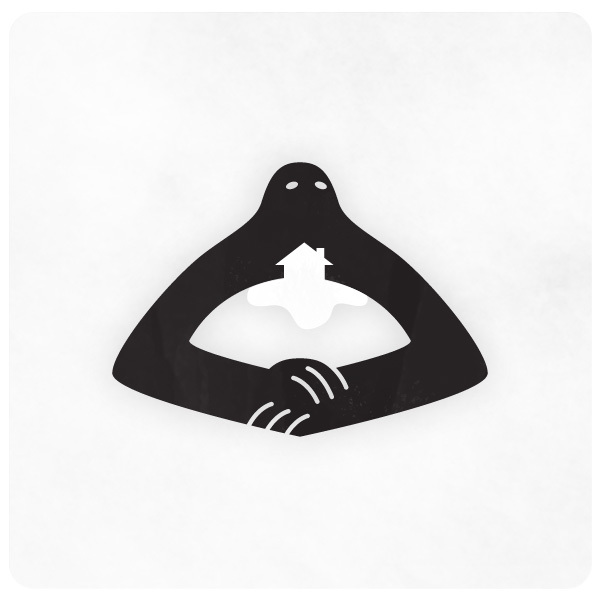 I was responsible for creative direction and all visual design for the site, brand materials, and event. 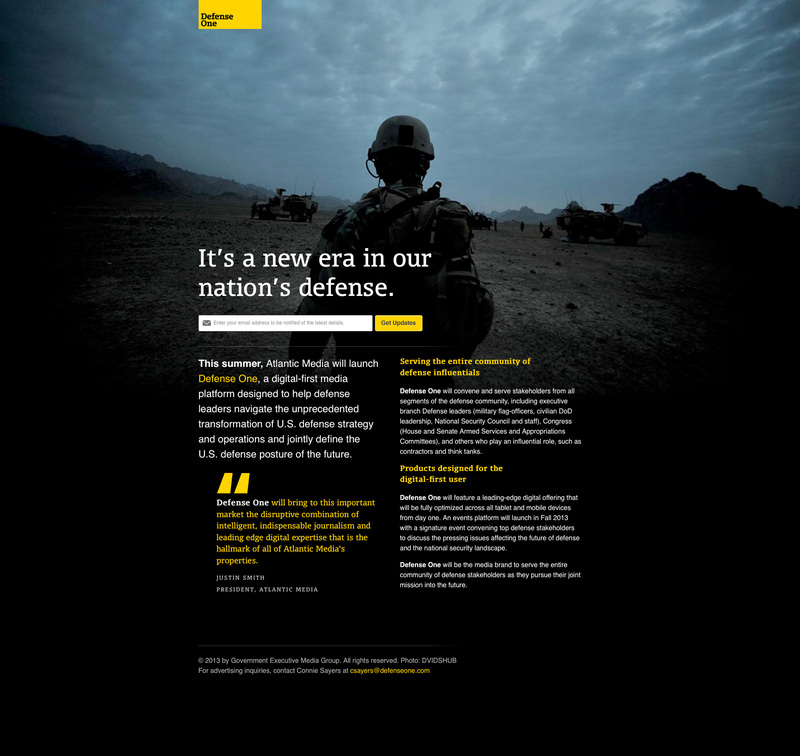 Defense One splash page design as the featured image on a Mashable article about the project. 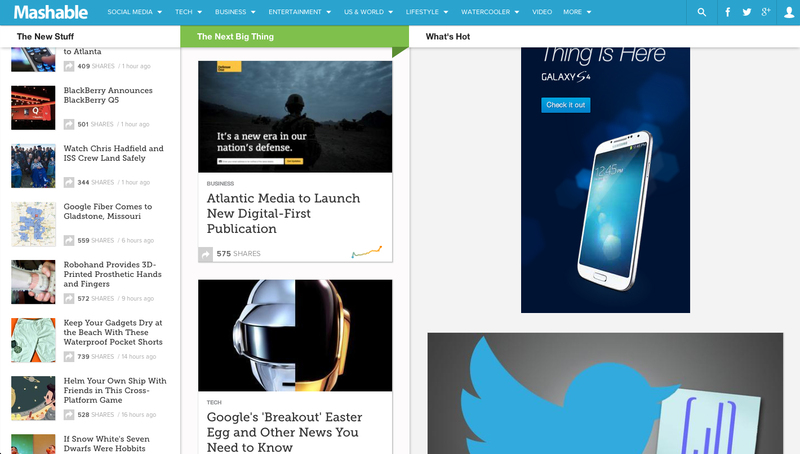 /UPDATE: And here it is under “The Next Big Thing” on the homepage. Yeah. Here’s a sneak peek at what I’ve been up to at work lately. Stay tuned, Defense One is gonna be big. 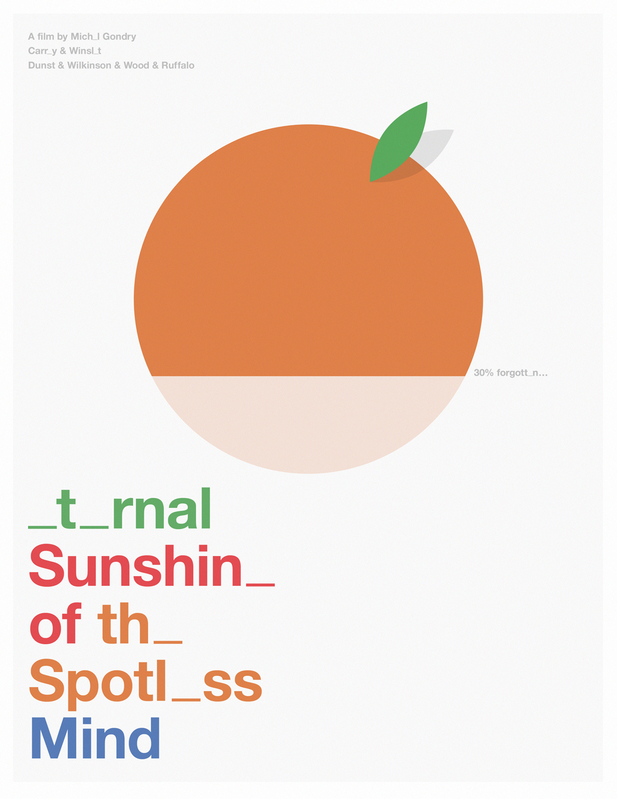 Words cannot express how much I love Eternal Sunshine of the Spotless Mind. So I made this poster instead. A living record of what creative director David Somerville is looking at, listening to, thinking about, and scribbling on meeting agendas. Please make yourself at home. Wow, this blog has been quiet, huh? A “story collective” is totally a thing, right?